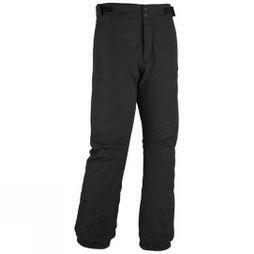 Make sure you’ve got everything in your case to tackle the slopes on your latest ski adventure, including the perfect pair of men’s ski pants. 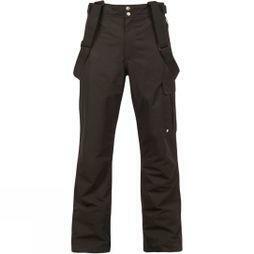 Coming in a wide range of shapes and sizes, you’ll discover everything from slim fit ski trousers and bib pants to men’s salopettes and cargo pants. 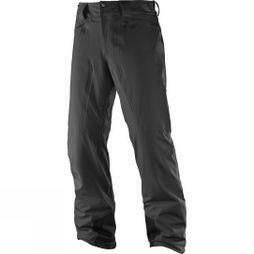 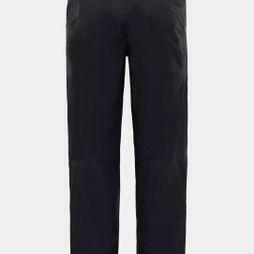 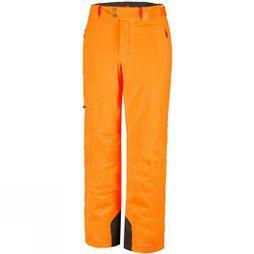 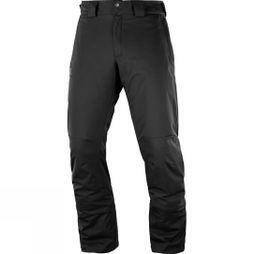 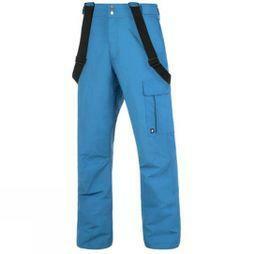 Discover our selection of men's ski trousers from leading brands such as Jack Wolfskin, Dare b, Columbia and The North Face in various shades and colours. 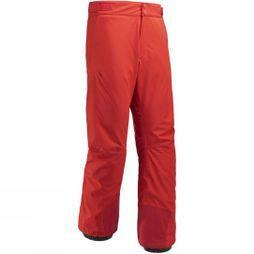 You'll find everything from versatile blacks and greys to bright oranges and bold reds, designed to keep you warm on the slopes. 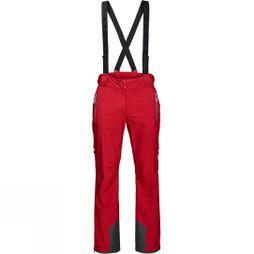 Take a look at everything our men’s ski pants collection has to offer today and make sure you have everything you need to perform on the piste.